• Sq. Area: 2200 Sq.Ft. 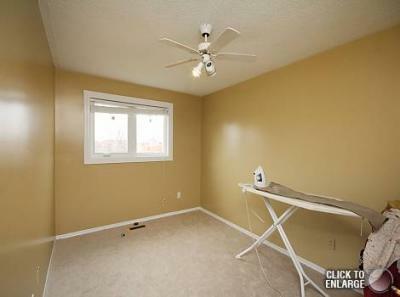 A room available on 2nd floor in a clean house to rent. Available FROM 1st December 2013!! # Rent is $ 475 per month. #Furniture (Bed, Mattress, Desk, Chair & Closet) provided if needed.